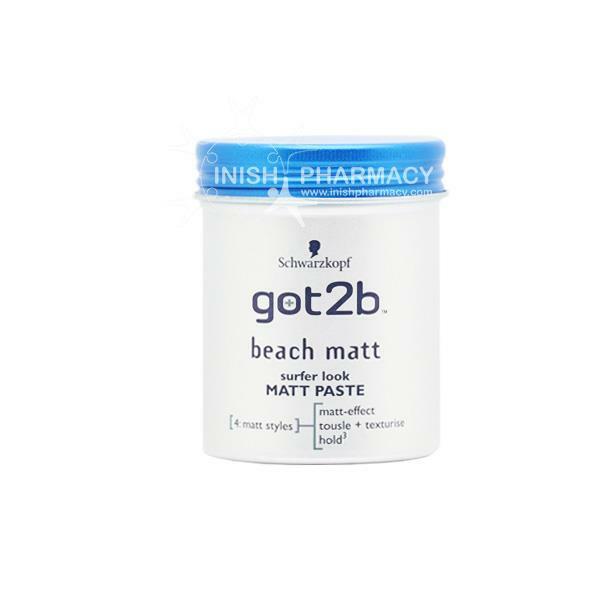 The Schwarzkopf Got2B Beach Matt Surfer Look helps you achieve your desired hair look with ease. The matt paste will allow you to create a tousled, dishevelled, tame or straight hair look. The gorgeous scent paste will make you want to style your hair every day with it.